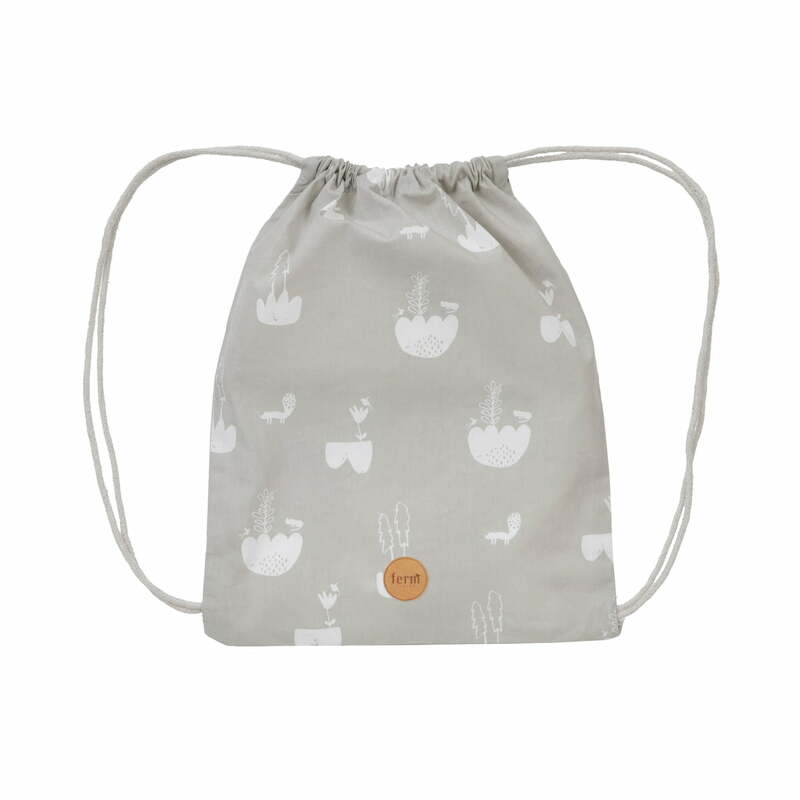 The Rabbit and Landscape Gym Bags by ferm Living are inspired by Scandinavian nature and stow everything that kids need at playschool, for sports lessons or for long trips. 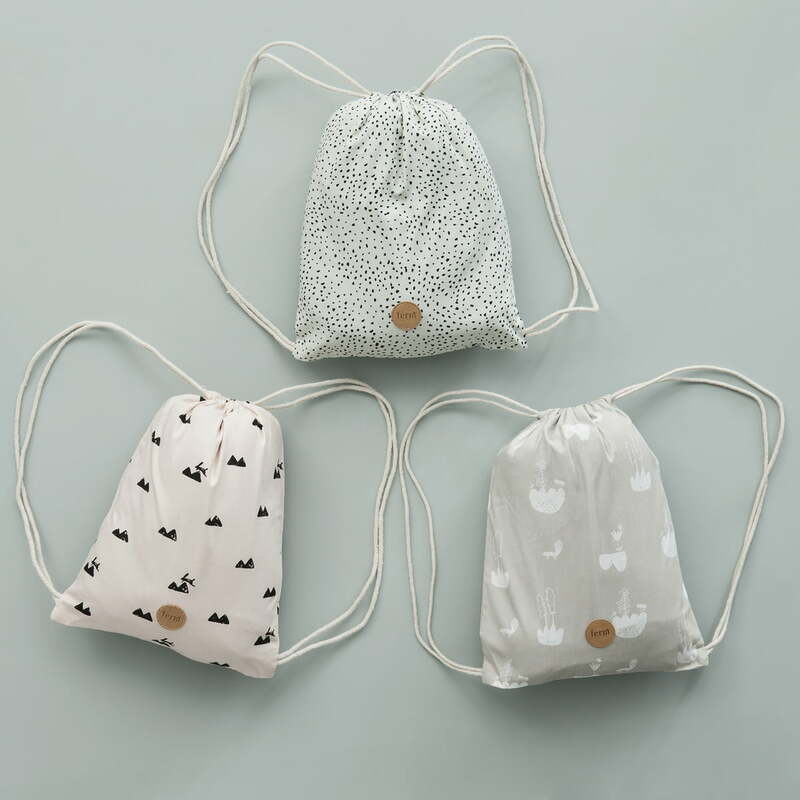 The bag can easily be carried over the shoulders like a backpack due to its carrying straps. This way, the children can carry around their lunch box, sunglasses and other odds and ends on their own. 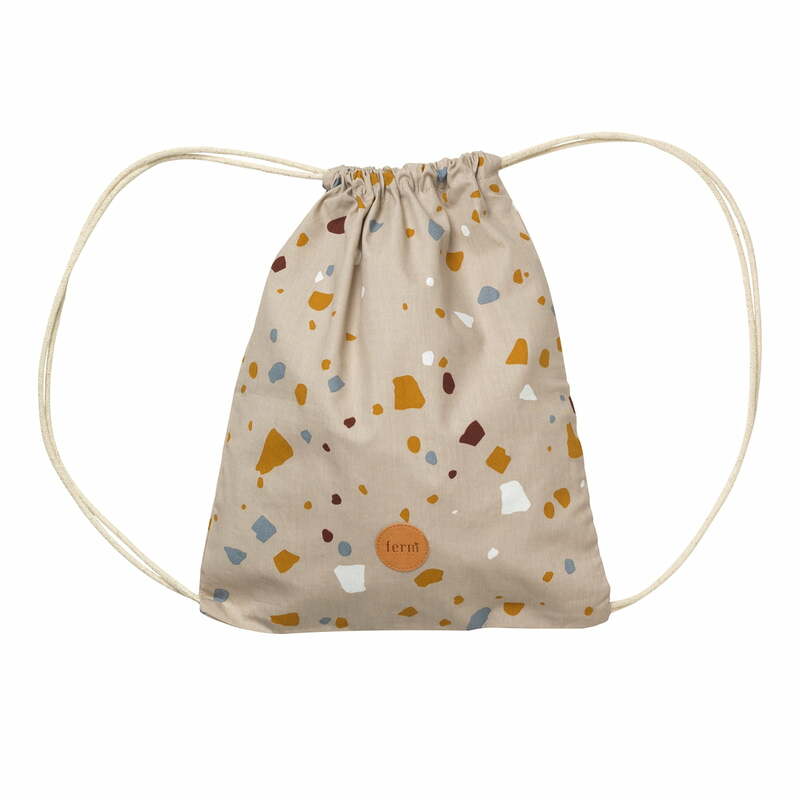 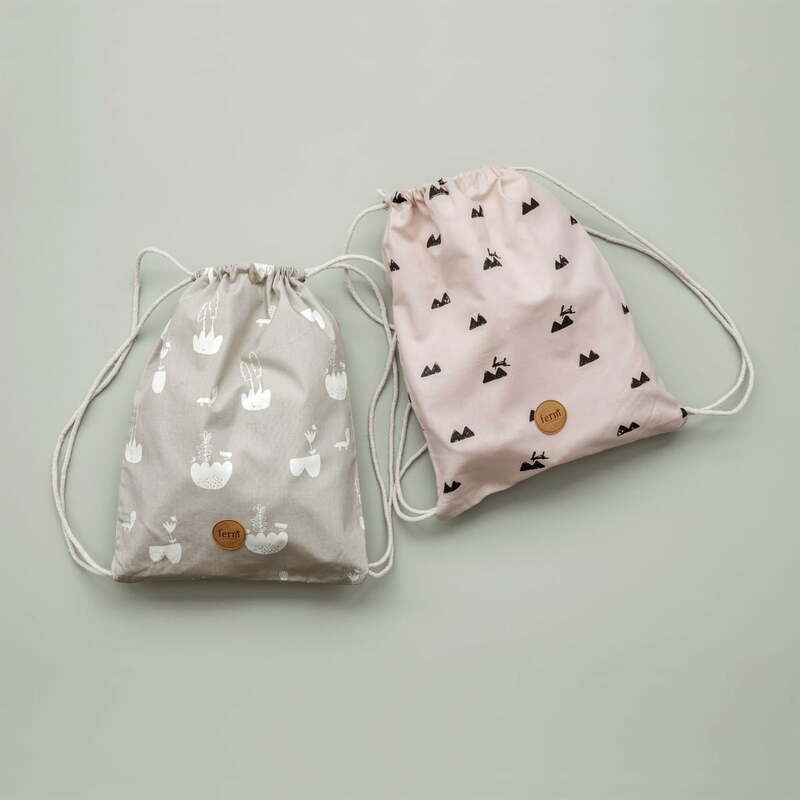 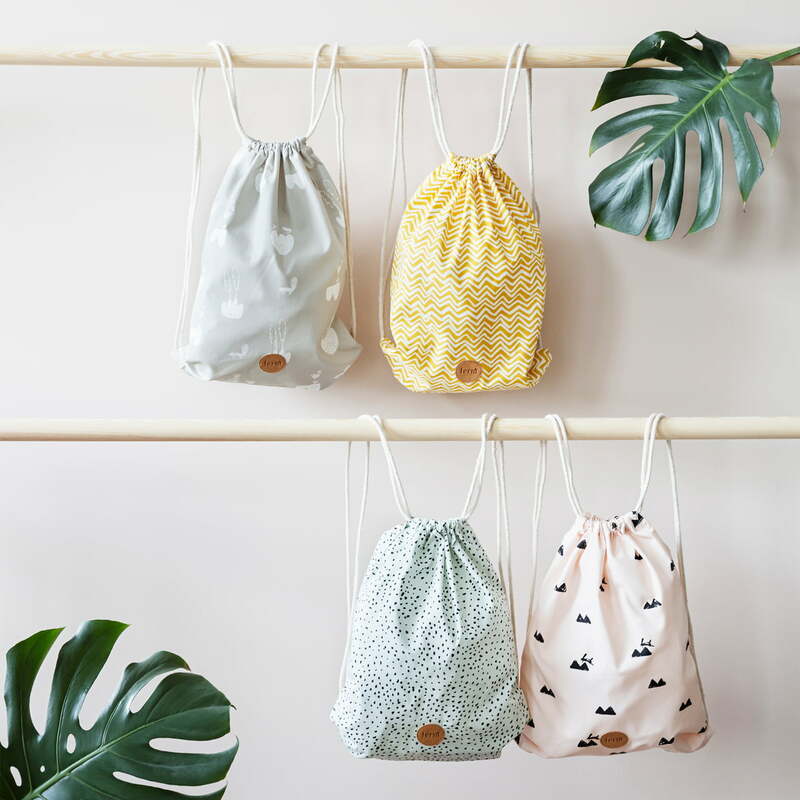 The 100% organic cotton bag is exciting thanks to playful motifs such as the cosy rabbit jumping over a hill, or a floral pattern.